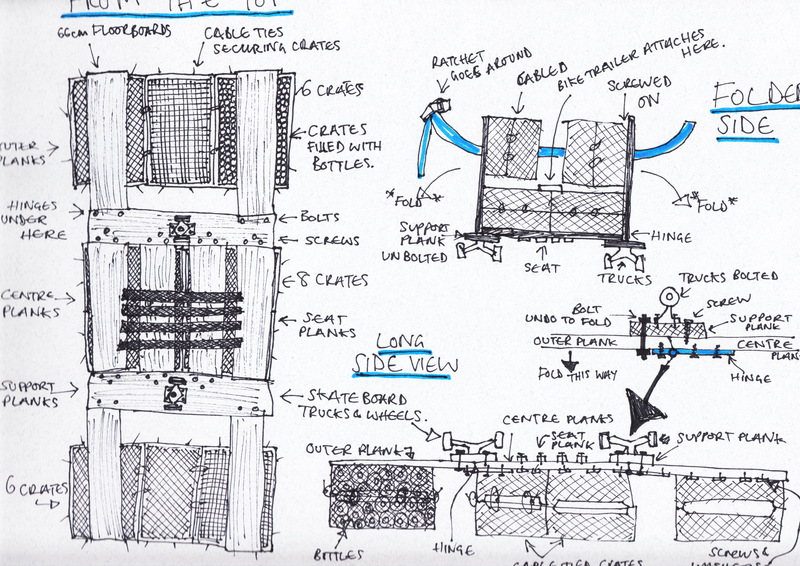 Here on the site are a few designs for rafts i’ve tried out. 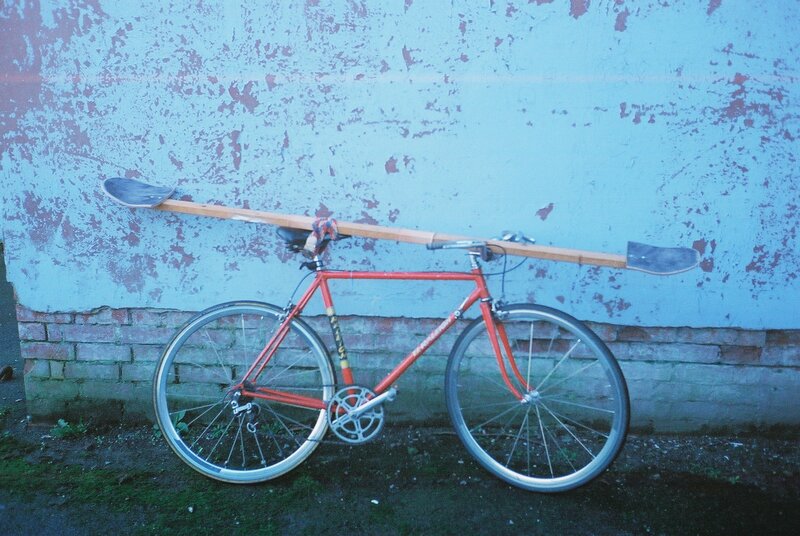 Raftcycling should be about the materials around you that you can upcycle. Materials i’ve used should be easy to source but if not perhaps there are some design ideas to apply to your own raft.